Joining us for a led cycle or walk along the River Rea. Having fun recording the state of wildlife and green spaces with Wildlife Bingo. Greener Birmingham’s Day Out took place on Sunday 24 June, exploring the fantastic green spaces of the River Rea. We organised cycle rides and walks, with something for all ages and abilities. 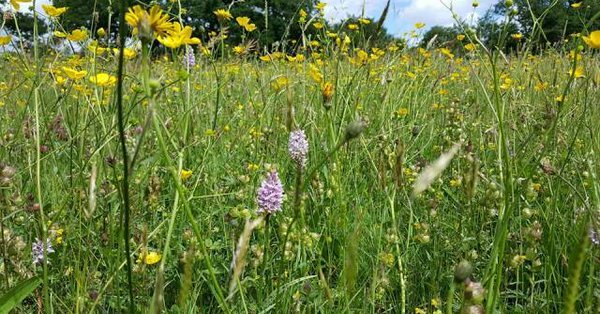 There was a chance to discovered green spaces you never knew existed, meet community groups working to improve and protect these spaces as well as discovered and recorded wildlife. Many of the walks and rides ended up at Cofton Park to join the Move More Eat Well Big Healthy Lunch, and others stopped off along the way for picnics in a green space or spending time in nature.